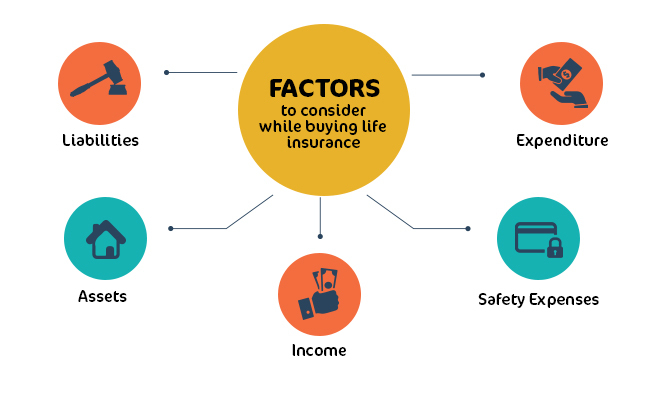 There’s no doubt that life insurance should be bought as early as possible. But what happens when your responsibilities and liabilities increase? Avik was 25 years old when he bought a term insurance plan. He was unmarried and on the threshold of a successful career. So, he opted for a small life insurance cover of Rs 50 lakh. He then got married at the age of 28 and, soon after, he and his wife had a baby girl. Thinking now, that the cover of Rs 50 lakh would be insufficient for his family Avik revisited his policy, and found out that thankfully, his policy had a special feature. It automatically topped-up his sum assured at various life stages. Today, at the age of 30, Avik’s sum assured is Rs 87.5 lakh. He is assured that his wife and daughter have adequate financial safety in case any sudden misfortunate eventuality. Life insurance secures the future of your loved ones in your absence. So, buy a plan to protect them from financial hardship in case of your untimely demise. When you are young and unmarried, you do not have a spouse and children to worry about. At such a time, a sum adequate to cover your liabilities, and perhaps provide additional old-age security to your parent/s is enough. After marriage, your responsibilities increase. A good option therefore is to increase your life insurance to provide for them. Ensure that your spouse does not get unduly burdened to make ends meet, and that your family does not need to compromise much in their manner of living. Apart from an increase in the sum assured, the Aegon Life iTerm Insurance Plan also has some other interesting features. Say, you are diagnosed with a terminal illness. You then receive 25% of the sum assured as an advance. You can also purchase other riders with the policy. 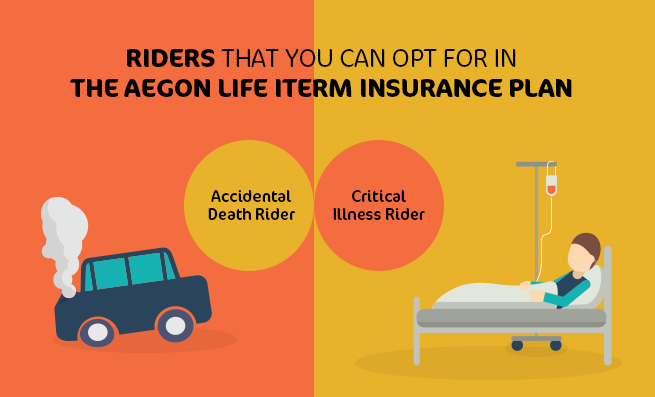 One option is the accidental death rider. This pays your beneficiary an additional sum assured if you die in an accident if opted for. A critical illness rider is also available. Here, you receive a pre-decided sum assured if you are diagnosed with any acute or chronic illness or condition, such as cancers, strokes, among others if opted for. Many people are unaware of the flexibility and responsiveness provided by term policies like Aegon’s Life iTerm Insurance Plan. So, rather than opting for a fixed plan, that won’t adapt to your changing life situations, check out flexible insurance options which helps your Insurance cover to grow with you, for your growing requirements.